If your obsession matches mine, then we are on the same page today! 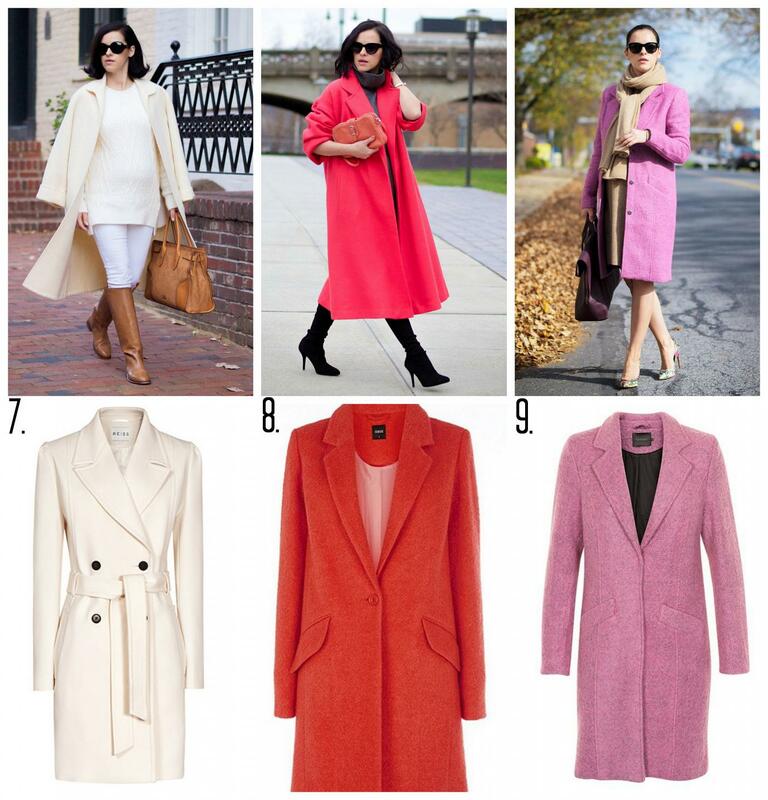 Colorful Coots are definitely my Winter Pièce de Résistance and here today I tried to recreate some of my favorite looks, a Style Guide where are included minimal coats all in different colors, lengths and prices. With so many different options is definitely hard to choose just one. 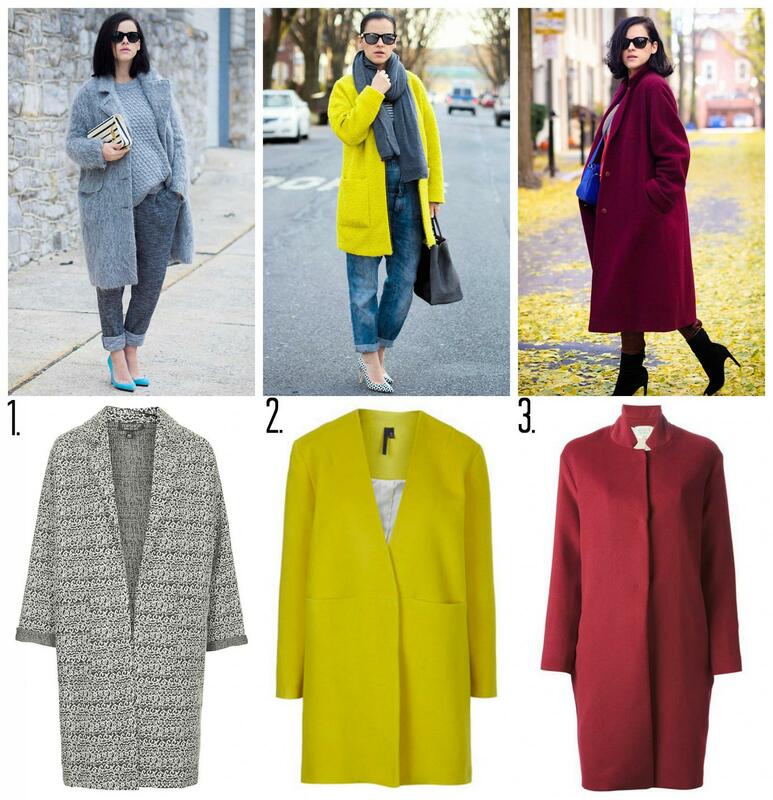 The question is: What's your favorite color? 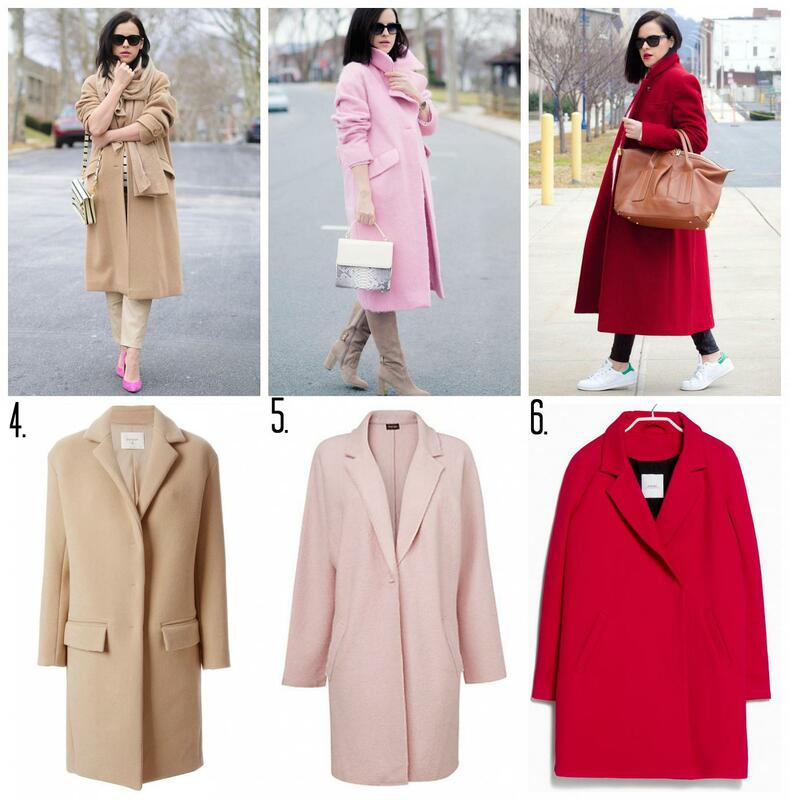 The pink coat (nr.5) is from Asos past season Nguyen. Thanks a lot. That would be great if you could sell it for me. i am fall in love with it and could not find it even on ebay.co.uk.